For each and every business cash flow is the life blood and it starts with invoicing. 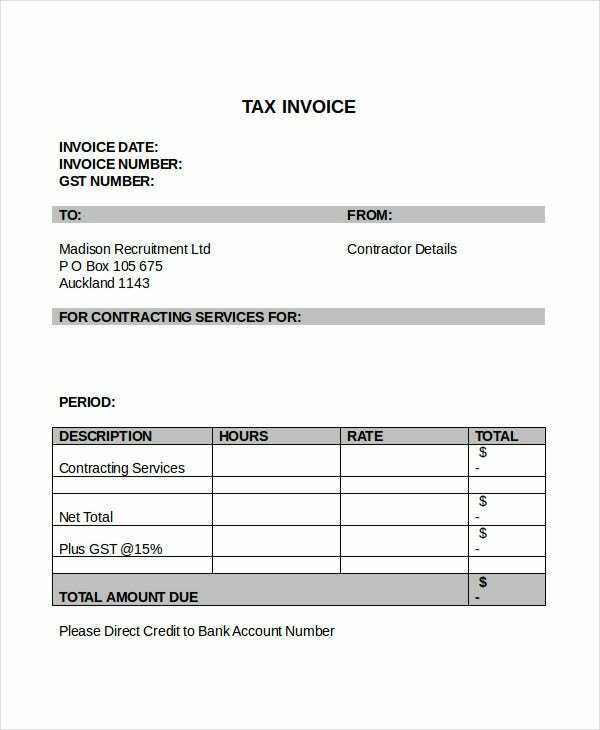 The Microsoft Invoice Template and Excel Invoice Template tell about the essential elements of invoicing and how these should be structured for generating revenues. These temples are very simple. This includes templates for different purpose. Using these you can raise invoices instantaneously. In case you need more details, these can also be customized adding new fields to fit any specific purpose. 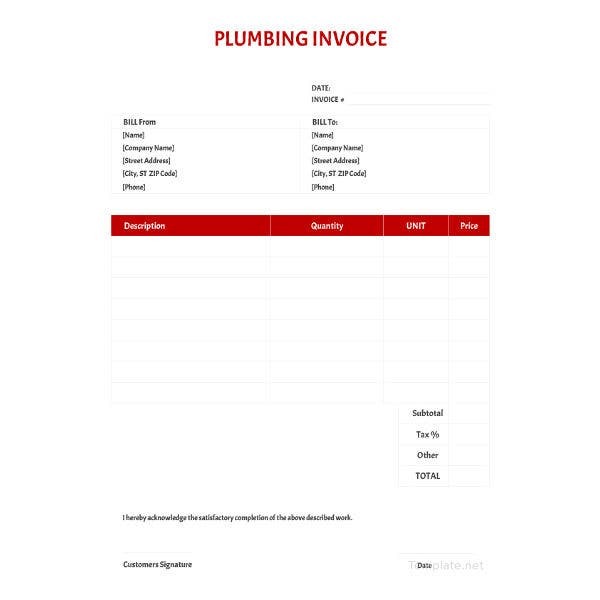 There are 4 basic invoice templates in word, excel and PDF format and the images clearly speak for themselves. Downloading this you can get all essential details for doing an invoice. The two templates included are very simple and easy to use. These include essential elements like description, rate, hours, amount etc. These are available absolutely free for use by the freelancers. 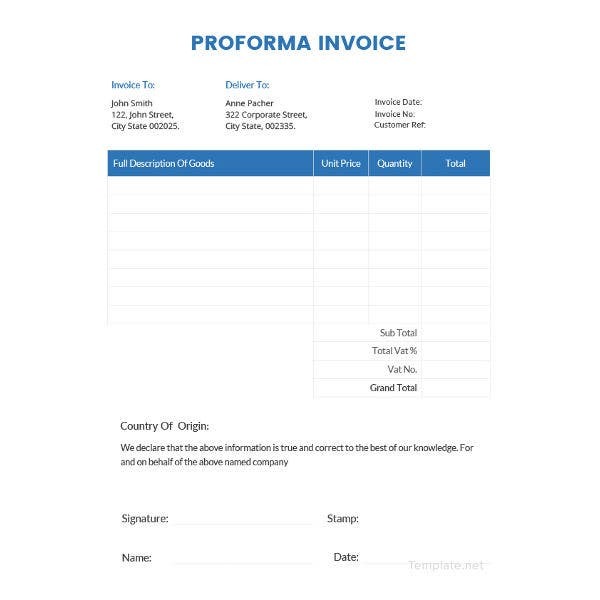 These three simple templates cover the details required for raising a pro-forma invoice including quantity, price, taxes, mode of payment, bank details and terms & conditions; very useful for any business. 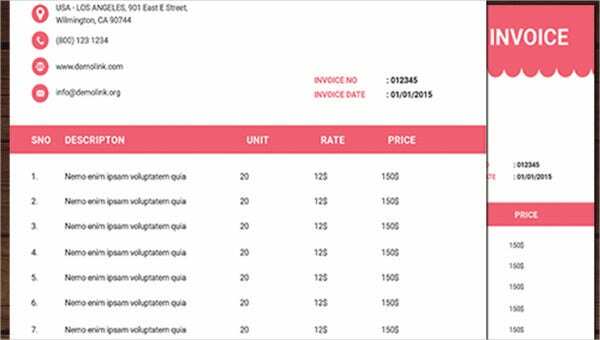 Providing all the details required these four standard invoice templates clear all confusion in invoicing. Besides price and quantity, these also include taxes, payment mode and terms for raising a complete invoice. 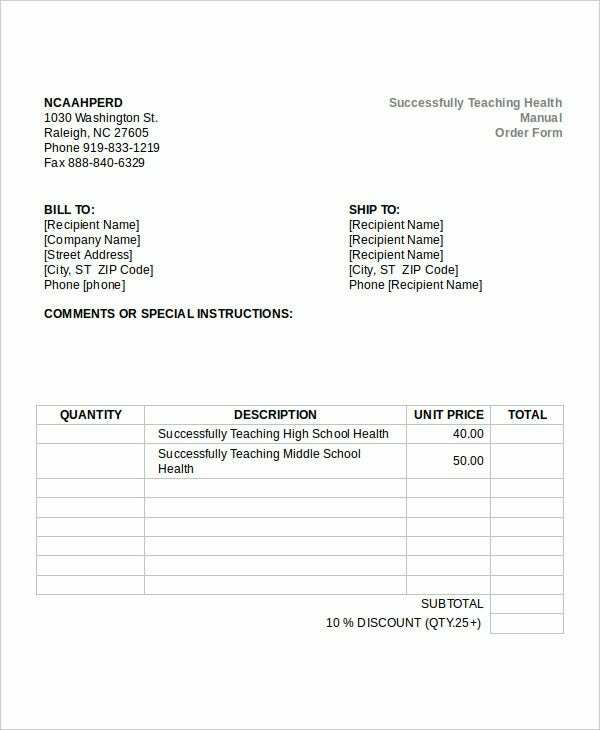 > What the Invoice Templates Word can do? Invoicing is the nectar of any business as this generates revenue. For this reason it is the most vital function of any business. Whether you sell products or provide services, invoicing helps you to know the amount receivable. With the variation in the nature of business, the types of invoices required have to be different and this makes the process really confusing. 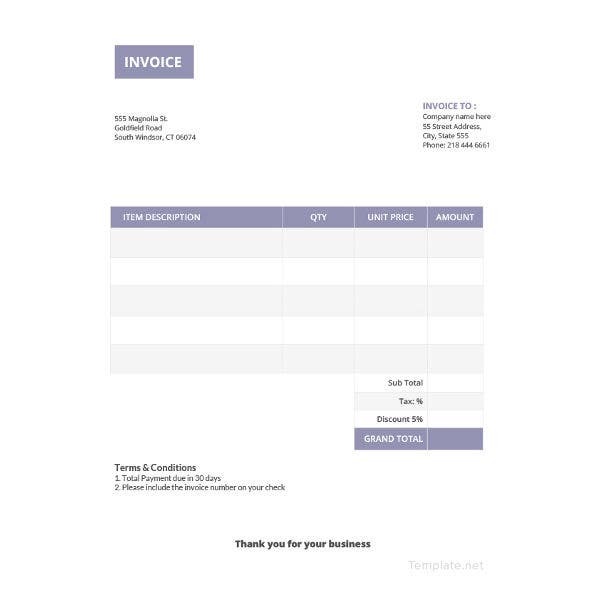 The simple invoice templates listed covers a variety of business. You are only to choose one that is specific for your purpose. 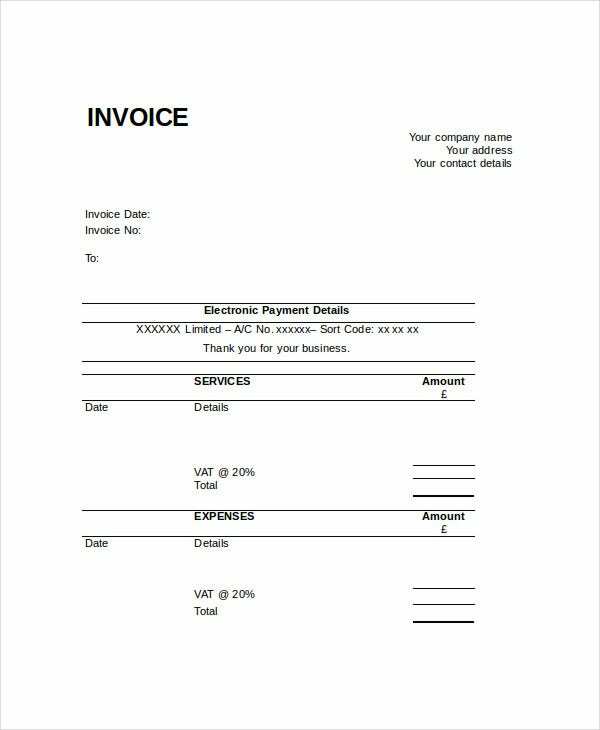 Aside from raising an invoice that is appropriate to your business, using these templates you automatically impress your customers. 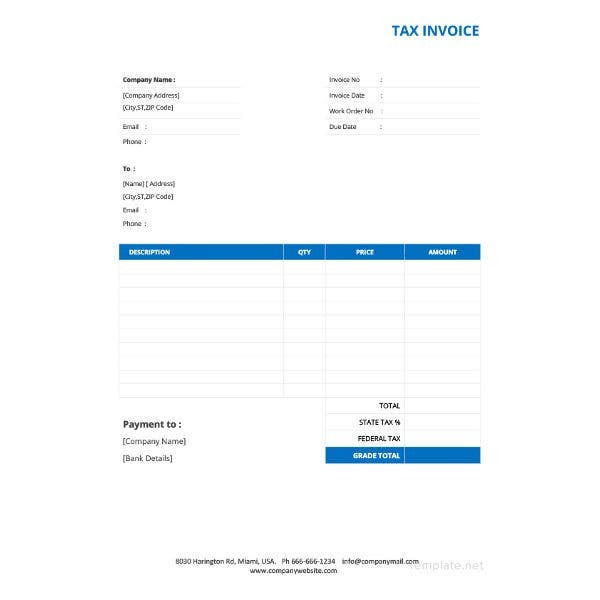 These simple tax invoice templates cover all requisite details and are ideal for any organization that sells products or provide services. Just insert your name and logo and start raising full-proof invoices. 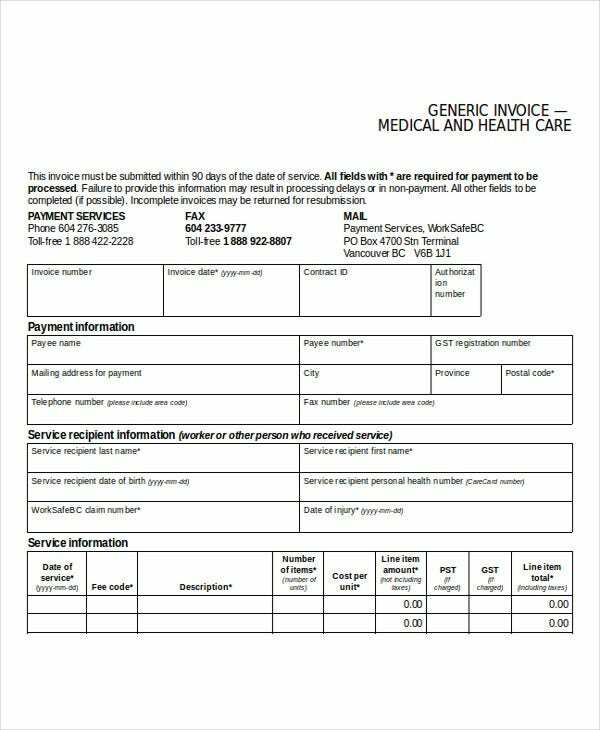 > Who can be benefited from Invoice Templates Word? Generating cash flow is what every business or profession is always looking for and, therefore, any business, big or small can use these templates. Maybe you are manufacturing some products or making supplies, or performing some contractual obligation or doing anything else, these templates are very handy to use. 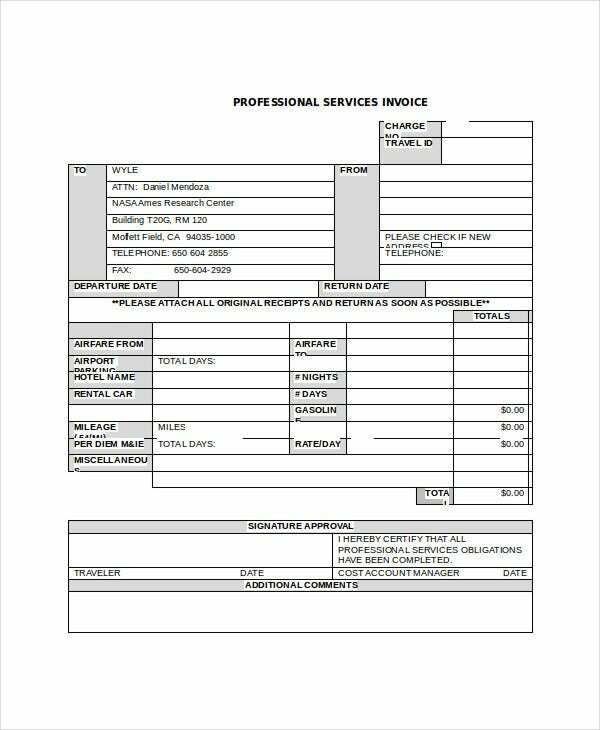 A professionally raised invoice gives all required details in a clear and concise form and further helps to maintain records and process those for commercial analysis. Even if you are a professional, you need to raise invoice for the services rendered and in this respect also the Free Invoice Templates become very useful. Making a full proof invoice is not easy. 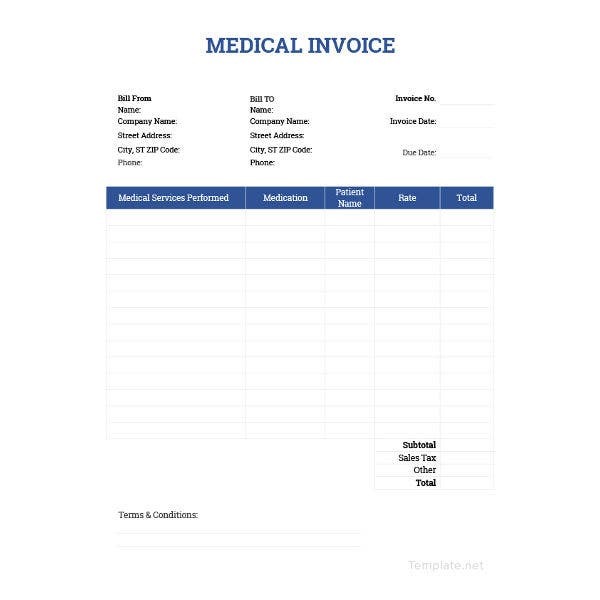 The Invoice Templates Word contains many sample invoices that can be used for a wide variety of business and profession. Using these templates helps to save on time and resource and you can concentrate on your core functions to move your business ahead.